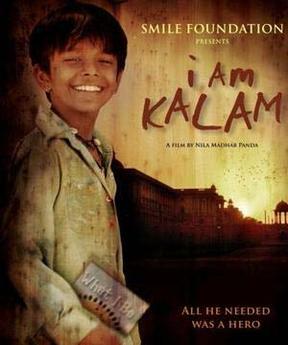 i’m kalam is really nice nd motivational movie.this movie provide the high level confidence to the all poor childerens nd his family members. I haven’t seen Kalam yet, but really want to. Especially after reading this, because I liked Stanley Ka Dabba a lot. It would be cool to have a movie like this (or Nanhe Jaisalmer to mention something older) with a female protagonist though.